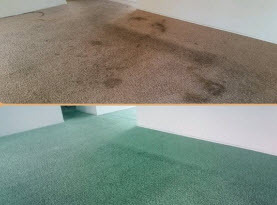 Welcome to Carpet Dye-Tech – the full service Carpet Cleaning and Restoration experts that Greater Northern Georgia home and business owners have been choosing since 2005! Our outstanding reputation offers customers peace of mind from knowing their cleaning or restoration job in places such as Atlanta, Alpharetta, Roswell and Marietta will be done right the first time. 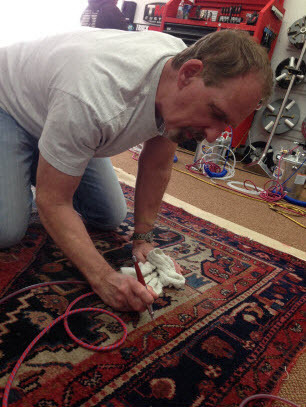 At Carpet Dye-Tech, our experienced carpet cleaning, dyeing and restoration technicians utilize state of the art equipment, products and techniques. We are locally, family owned and operated, fully licensed, insured and certified in all areas of our trade. At Carpet Dye-Tech, we always strive to provide the highest level of customer service at fair, affordable rates and we always put the customer first with our fast and courteous service. We are committed to providing Greater Northern Georgia homes and businesses like yours with a cleaner, healthier and more beautiful indoor environment. 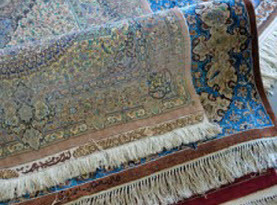 We are Certified Dye Specialists in Carpet and Area Rug Dyeing including Over-Dye, Bleach Spot Repairs, Stain Removal, Sun Damage Repair, Color Changes and Full Restoration of Carpet, Oriental and Persian Rug Full Dye Color Restorations and Repairs in Fringe, Binding and Surging. 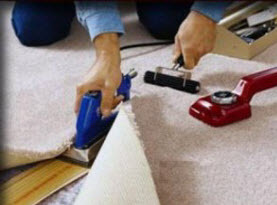 We also offer quality Carpet / Rug / Tile / Sofa / Auto Upholstery / Leather / Mattress / Air Duct Cleaning, Carpet Deodorizing / Protection, Pet Urine/Stain/Odor Removal, Carpet Repair/Stretching, Hardwood Floor Cleaning / Refinishing and Emergency Water / Flood Damage Restoration. Call us today to discuss your next cleaning or restoration project and discover for yourself why we are a local leader in our field! 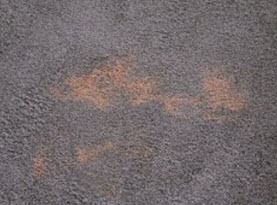 depict the same quality and results of Carpet Dye-Tech.